Northumberland-based Trench Networks (TN), which has developed a clever device that aggregates the 3G and 4G mobile signals from multiple UK operators in order to deliver superfast broadband speeds at remote sites, has secured an investment of £300,000 from the North East Venture Fund to help it grow. The managed system, which they’ve called “Outpost“, is said to operate by “using all the available cellular services at your site, working in harmony and connecting through our own private network.” By doing this the system is able to deliver superfast mobile broadband speeds to workers via local WiFi at some of the remotest sites and it also has a battery backup in case of power failure. Sadly this isn’t aimed at residential consumers (probably for the best as you’d pay through the nose to have several mobile plans at once), but rather leased to larger construction sites where there may be no existing infrastructure and waiting ages to get a leased line installed would create problems. It has also been used by holiday parks and to help businesses that are in the process of relocating. 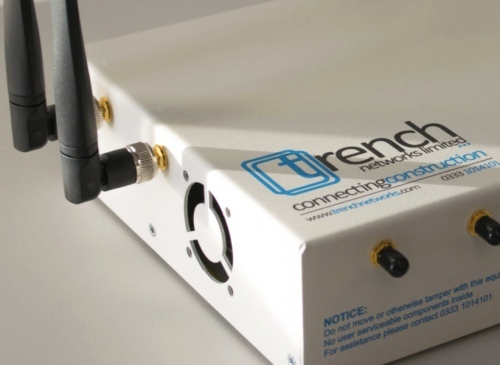 The fresh investment, which is supported by the European Regional Development Fund (ERDF) and managed by Mercia Fund Managers, will help Trench Networks to purchase parts in order to create more devices and to build its senior management team (privatequitywire). Whish id known about this funding. Very simple thing to do to bond multiple connections. The big problem is the cost of multiple SIMS and the poor usage limits. Usage limits aren’t a real problem if you can get a decent Three signal – the Three AYCE SIMs are affordable (I have a Black Friday deal at £20pm, I believe the current price is £27pm). In my area I only get an evolved 3G signal ( not true 4G), but still worthwhile. Three AYCE is officially for phones only, not routers, so don’t expect any support or help from Three if you use the SIM in a router. Three also appear to be restricting AYCE plans to 3G when used in a router, I have good 4G signal here which connects fine via a phone, but not when the same Three SIM is put in a router. I guess they are using this as a crude way of limiting the bandwidth used. 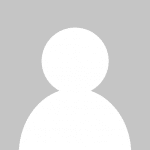 @Tim you can’t use Three AYCE sims for business use – residential only.